The classic silver A-board has been used for street advertising for so long they are part of the landscape on any high street or shopping parade. Simple and versatile, they are sturdy enough to be used for outdoor advertising in all weathers and allow you to market products, services, sales and events as and when you need to. The easy snap open edges make the changing of posters quick and easy, holding them securely in place, so you can keep your pavement advertising fresh and attracting those all-important customers. 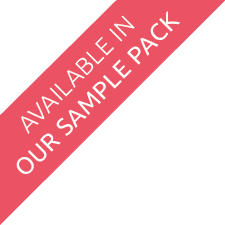 The signs are ideal for use both indoors and out, at shops, sales, events or venues. Put them on the pavement and make sure your message appears right in front of your customers, or use them in front of market stalls, exhibition stands and food stalls. Advertise your products, sales and services with bright and colourful professionally printed posters and really attract the attention of the passers-by you want to turn into customers. What is two + 10? The sturdy A Frame is made from 32mm extruded aluminium and includes an easy to use snap open poster change system. 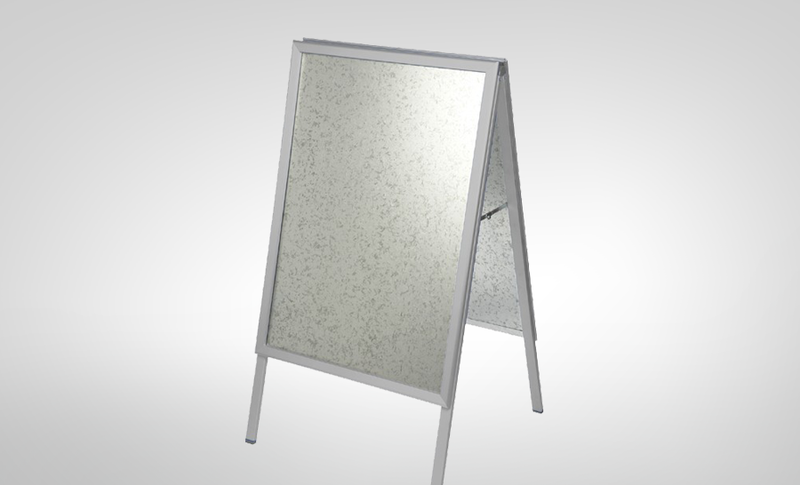 The poster rests on a steel back panel and is protected by an anti-glare cover. The frame has a silver anodised protective finish and locking leg stays. The silver A board is available to display A0, A1 and A2 poster sizes. If you would like help producing your poster designs, our professional design team have a wealth of experience in producing imaginative and eye-catching signage and marketing. Simply fill out the quote request form or give us a call, we’ll be happy to discuss how we can help.